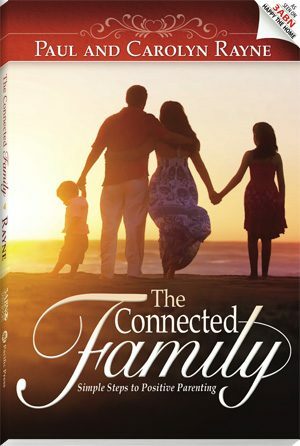 You want the best for your family, but your life is hectic, your schedule is crazy, and you don’t have time to read a parenting book. 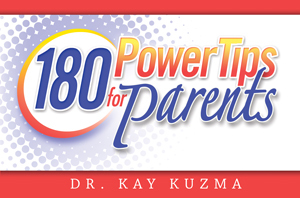 If so, 180 Power Tips for Parents was written for you. 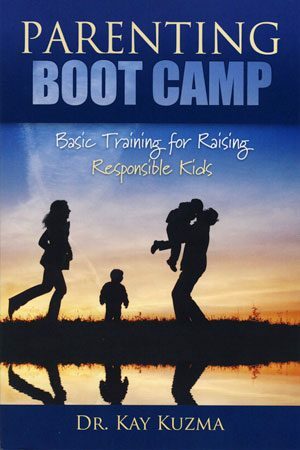 In short bursts of inspiration, you’ll find 180 parenting ideas that are guaranteed to make you a more successful parent. 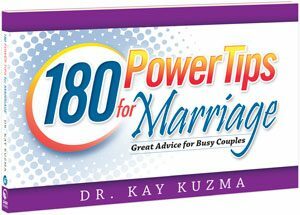 Each power tip can be read in a minute or less!